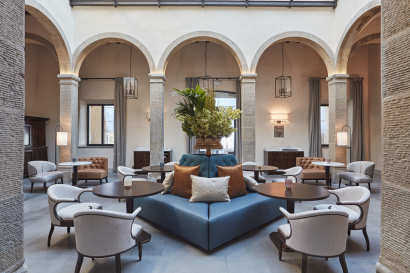 Emanuele Manfroi, has been the property General Manager since 2016 after working for Belmond Hotel Cipriani in Venice. 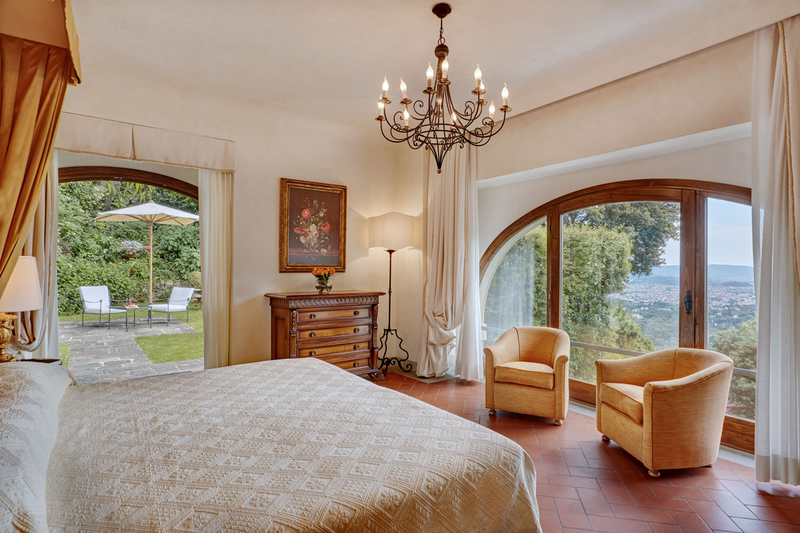 Nestled on the verdant Fiesole hills, Belmond Villa San Michele echoes Florence as a whole. Blending 15th century artistic flair with the region’s ethereal beauty, the hotel is as inspiring as the city’s greatest cathedrals and galleries. 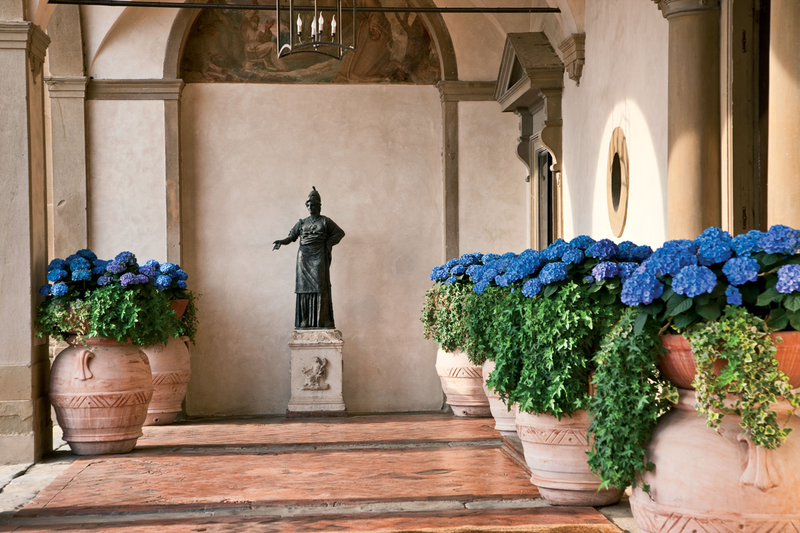 Our facade, attributed to Michelangelo, is hugged by lush woodland and terraced gardens. 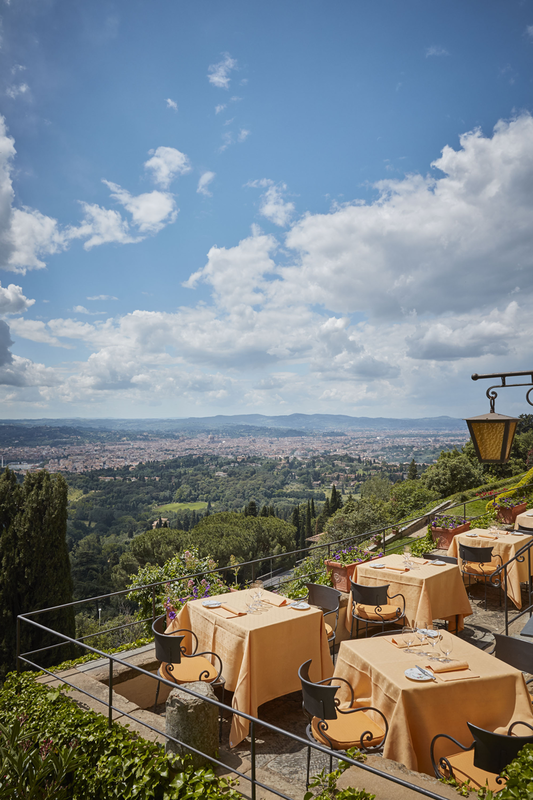 From here, visitors enjoy an unparalleled panorama over Florence and the Chianti hills beyond. 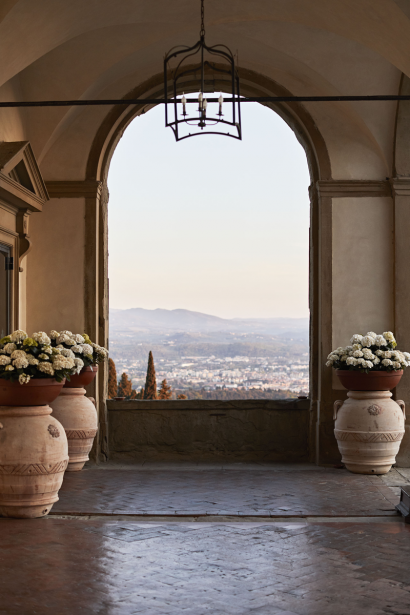 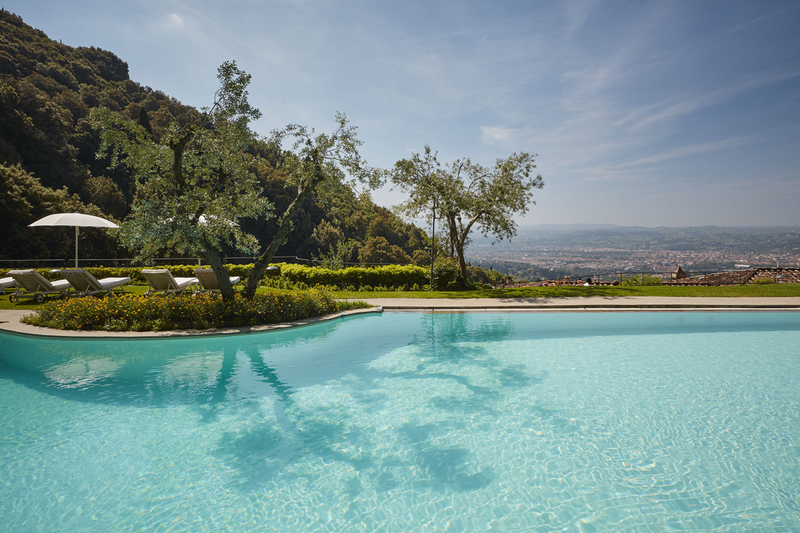 Located on the hills just above Florence, boasting a breathtaking view of the city and just 15 minutes by complimentary shuttle service from the city centre. Contemporary art and history meet at Belmond Villa San Michele. For the 2017 season the hotel is hosting a unique street art exhibition feauring all the most important artists of the Florentine scene. 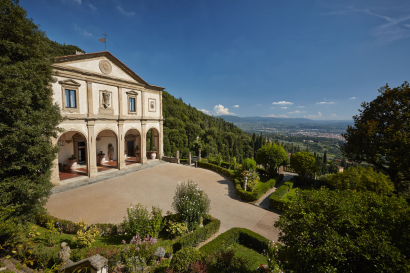 • Belmond Villa San Michele lies on Monte Ceceri where Leonardo da Vinci made one of the earliest experiments in human fight. It is said that he tested his flying machine for the first time there. 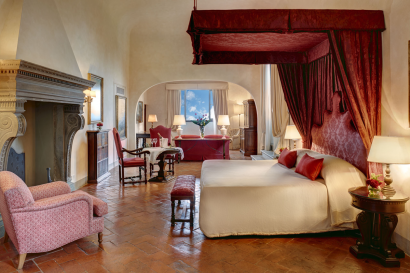 • At Belmond Villa San Michele, past and present are in perfect synergy – exhibitions mixing Renaissance masterpieces and contemporary street art define the hotel’s pioneering spirit. 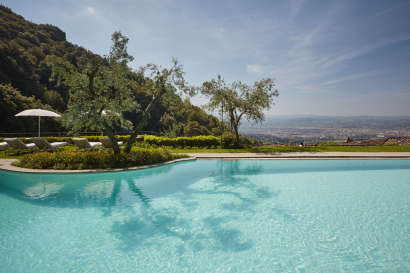 A dedicated Kids’ Concierge will be happy to suggest the funniest activities in Florence for families and babysitting service available on request. 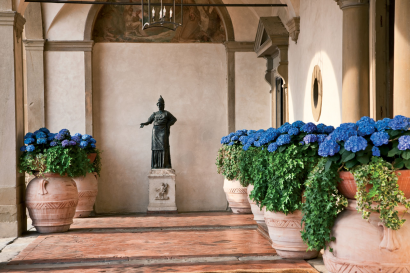 Located in the Italian gardens, the Garden Bar is perfect to sip an after dinner cocktail listening to live piano music. 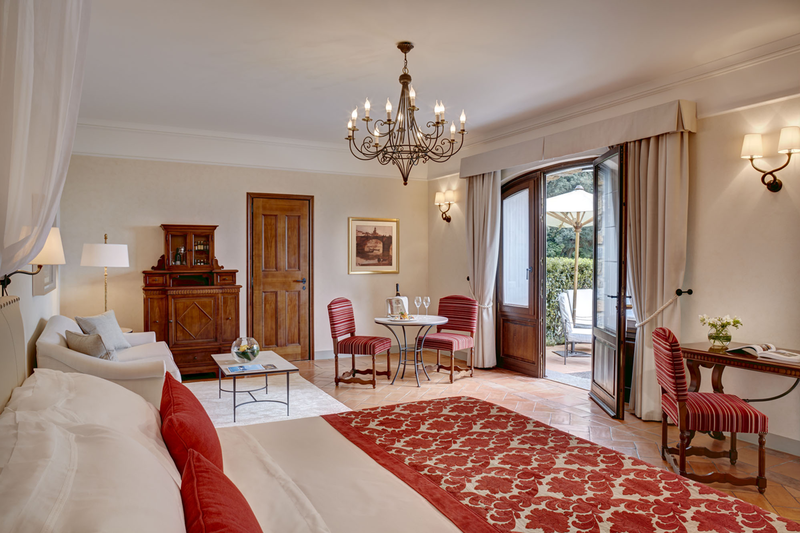 The hotel offers exquisite facilities that are perfect for business events, special celebrations, and weddings. 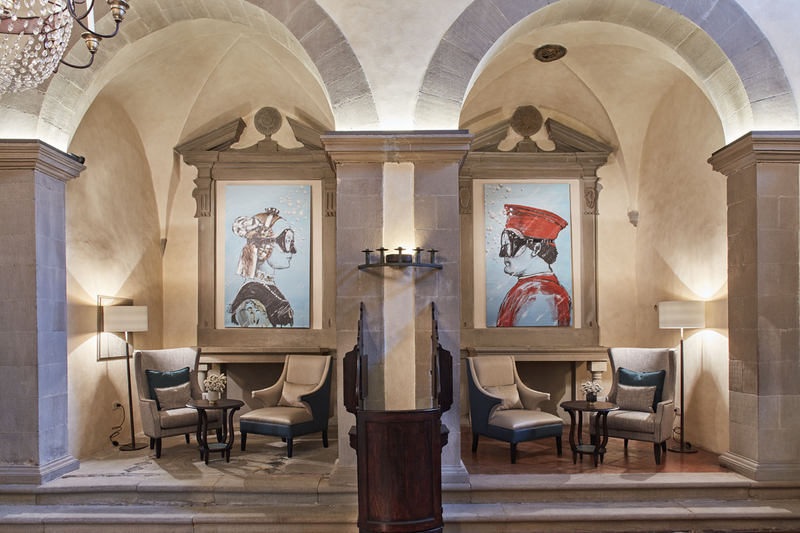 The Cenacolo Room with its beautiful fresco offers the perfect setting for a meeting or private banquet, while the Davanzati Room offers meeting and banqueting space for up to 100 guests. Moreover, ceremonies and banquets, as well as cocktails, can be organized in the lush Italian gardens. For absolute privacy, guests can enjoy exclusive use of our hotel and have access to spectacular venues that are usually off-limits. 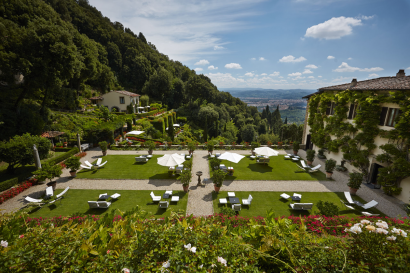 For example, they can stage a celebration right in front of Michelangelo’s famous facade or in the sublime La Loggia Restaurant. 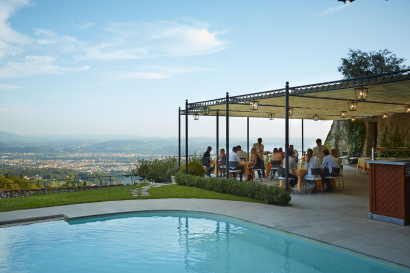 Fun cooking classes for adults and kids are available at the famous Cookery School. 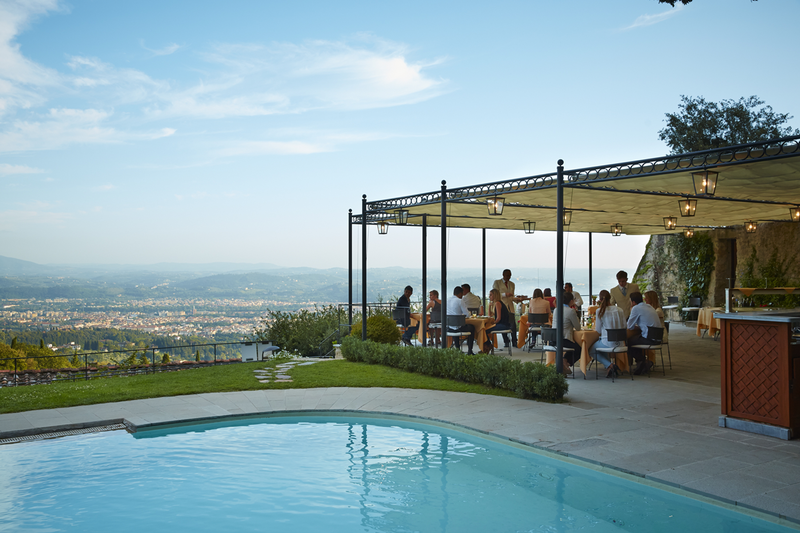 Guests will learn how to cook the best Italian specialities together with Chef Attilio Di Fabrizio.